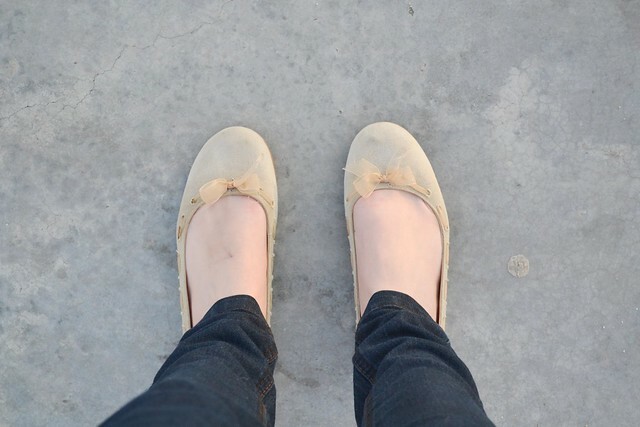 I love pairing casual blazers over a pair of jeans. 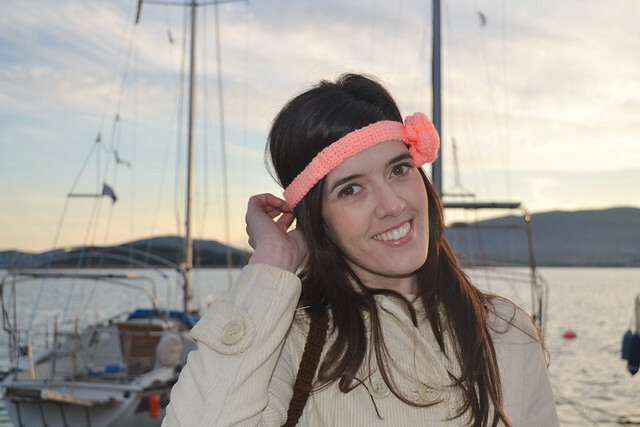 I was lucky enough to have this gorgeous salmon headband and disrupt the beige monochromy of my outfit. 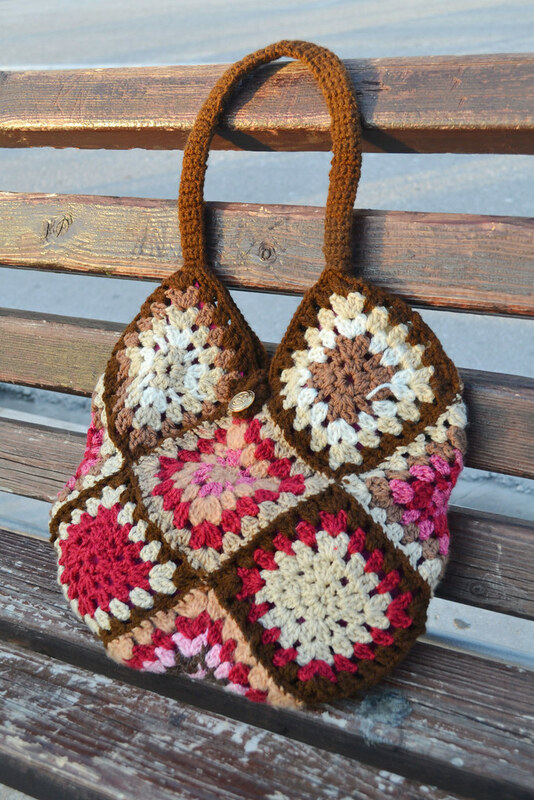 My mom also let me borrow this crochet granny square bag because she knows how much I love crochet..it really is the cutest!I cant believe the weekend is around the corner. Where is the time going?